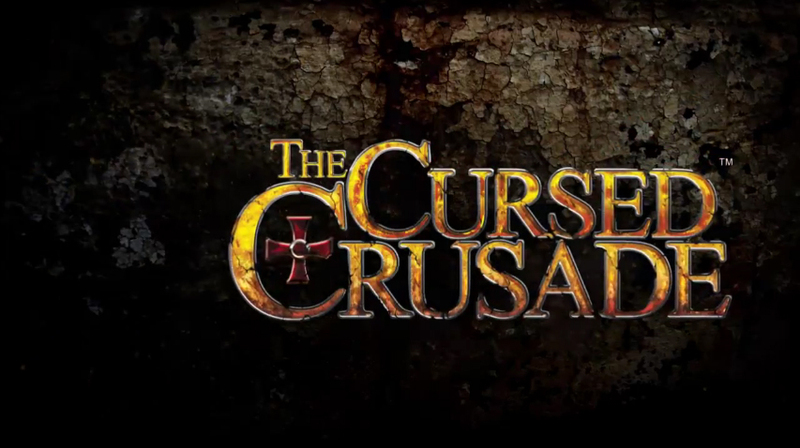 Today, Mastertronic released a new trailer for the upcoming title, The Cursed Crusade. The new trailer reveals the Curse which affects central character Denz de Bayle and his companion Esteban. The Curse adds another layer of gameplay to the Cursed Crusade, with players able to utilise powerful fighting abilities, produce flame attacks and discover hidden entrances within the game.